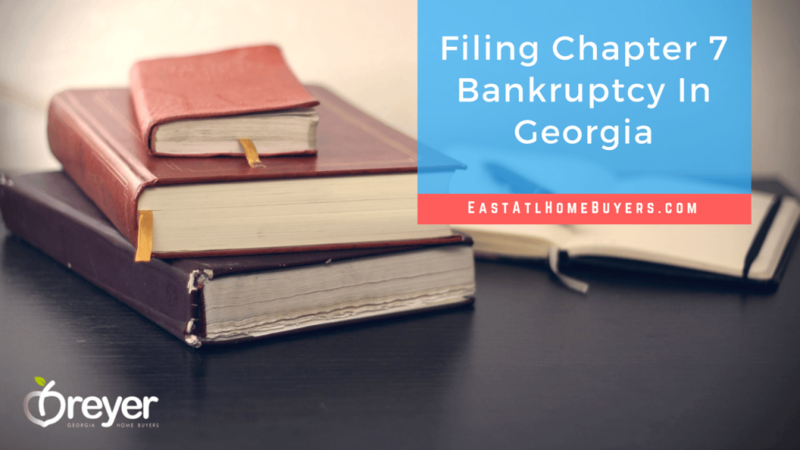 Filing Chapter 7 in Atlanta Georgia is the fastest and most common form of consumer bankruptcy. Under the protection of a federal court, Chapter 7 Bankruptcy a tool to resolve overwhelming debt. 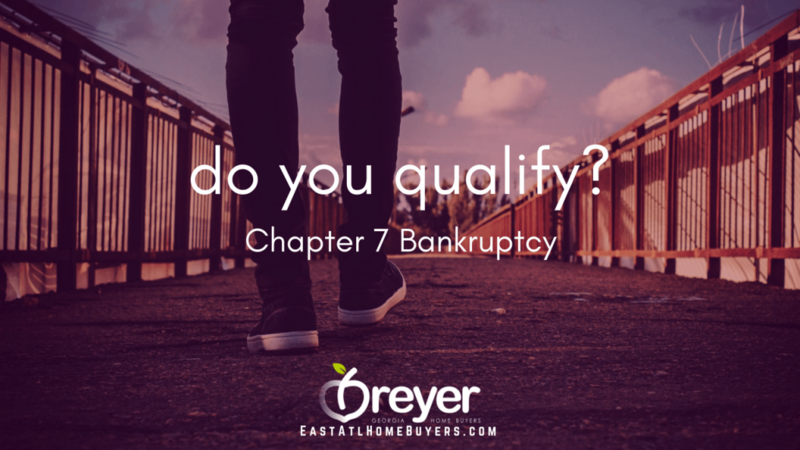 You may have to give up some assets, like an expensive car or jewelry, but the vast majority of people filing for this type of bankruptcy in Georgia do not. 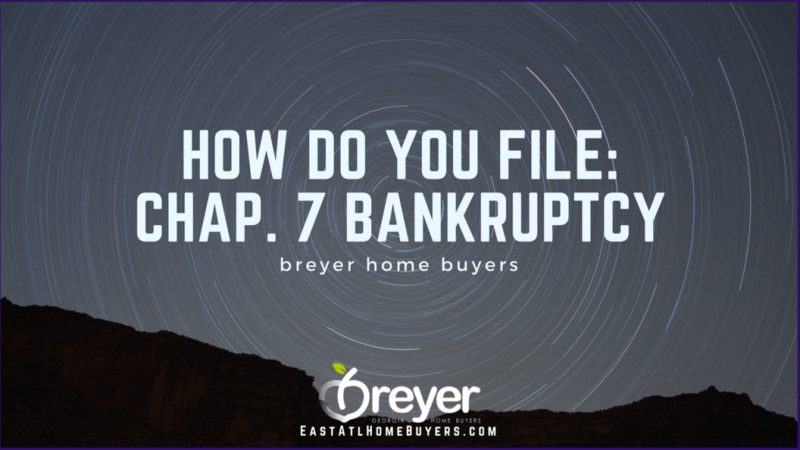 There are pros and cons to filing Chapter 7 bankruptcy. Check out the infographic below which gives an overview of what the pros and cons are to see if filing Chapter 7 Atlanta Georgia is right for you. Declaring bankruptcy now might make it harder to do later if something worse comes along. 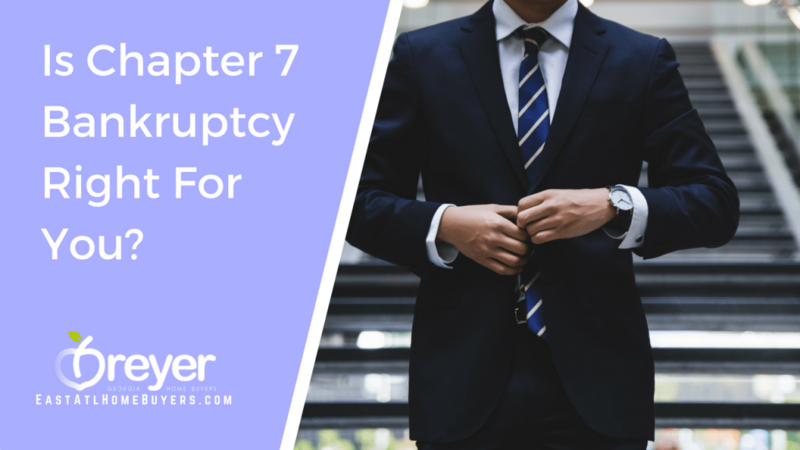 For instance, if you complete the bankruptcy process under Chapter 7, you cannot file for another Chapter 7 bankruptcy for six years. The six years is counted from the date you last filed for bankruptcy, not when it was resolved. If you are under severe financial stress and there’s no way to get out from under your debts, then filing chapter 7 in Atlanta Georgia is probably your best option at the time. 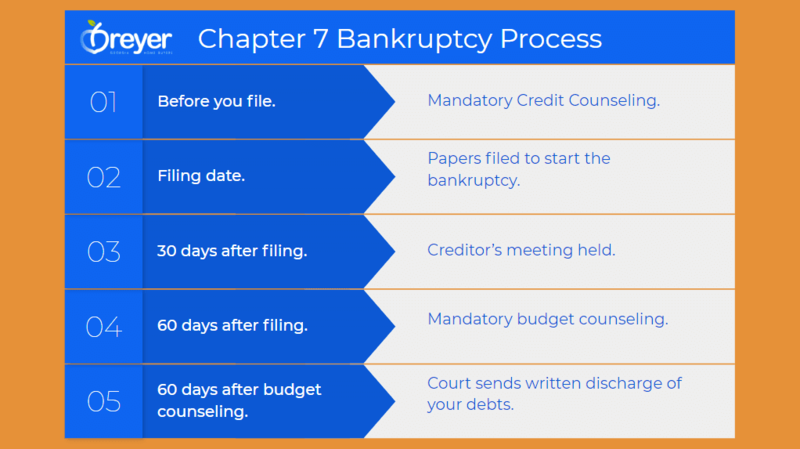 If you file for Chapter 7 relief, but you have a certain amount of disposable income, the bankruptcy court could convert your Chapter 7 case to a Chapter 13, thus changing your plan to be free from most debts within four to six months, to a plan requiring you to repay your debts over the course of three to five years. 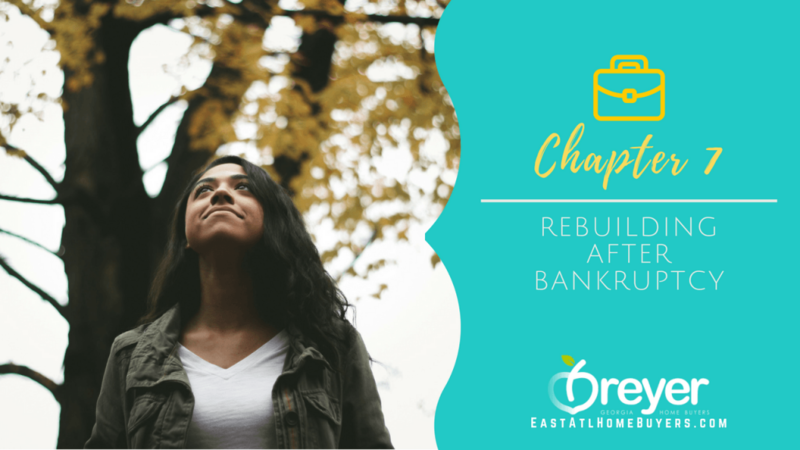 Chapter 13 bankruptcy is a repayment plan, while filing Chapter 7 will rid you of debts. 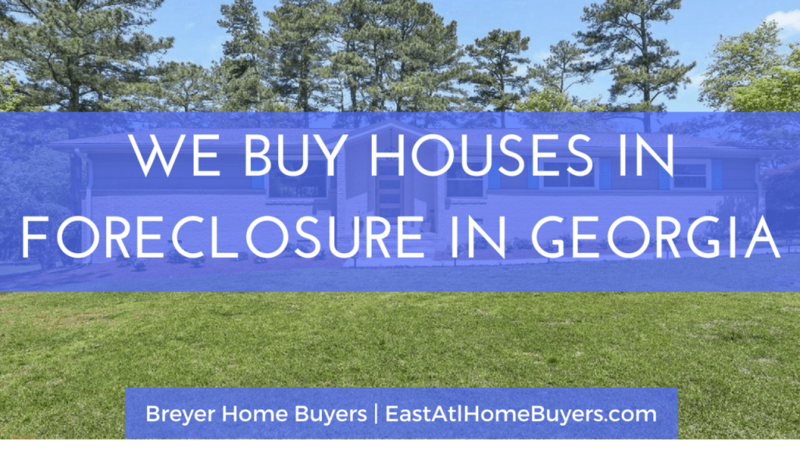 Most Georgia exemptions allow you enough so that most things you own will be exempt from bankruptcy, sometimes allowing more coverage to keep your property than you need. 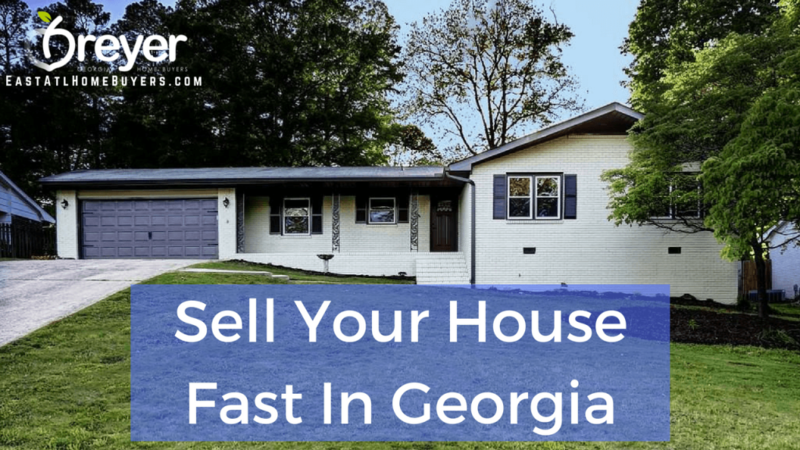 Additionally, you will get to keep the salary or wages you earn and the property you buy after filing Chapter 7 Atlanta Georgia.